Looking for a break? A short getaway to re-energize your mind and body. 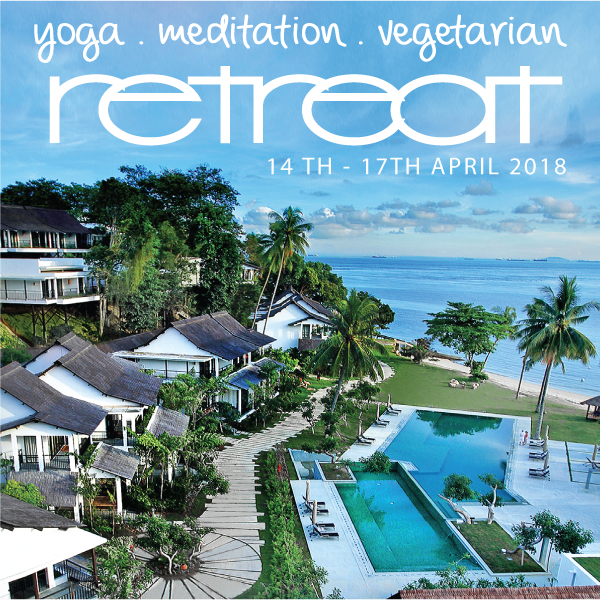 Join us now 14th – 17th April 2018! Yoga for all levels on Xmas Day. Join us this Xmas Day for a 2 hrs Sivananda Yoga with Sabu Chaitanya. Register now! 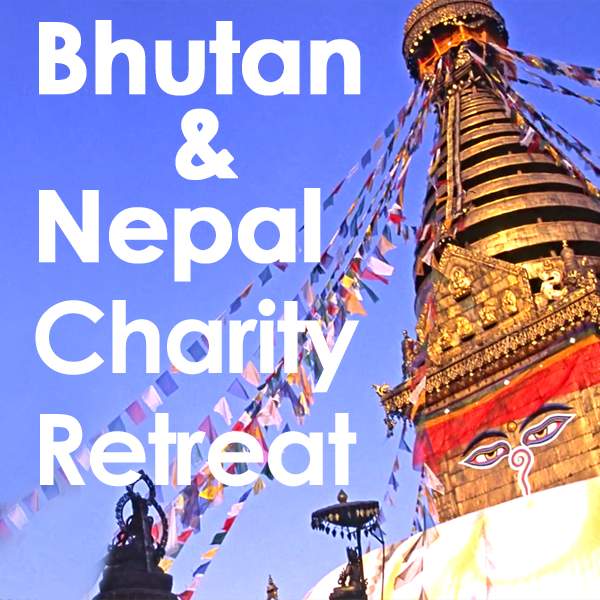 This May we will be going to Nepal & Bhutan for our yoga, detox & charity retreat. If you interested to join us or do charity with us.